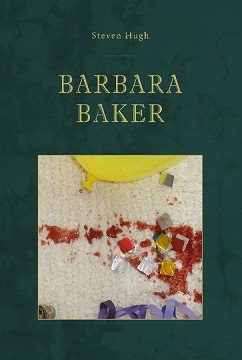 “Barbara Baker” by Steven Hugh is a novel about adjusting to life after an extraordinary event. The story follows Barbara Baker, a nurse whose life is turned upside down after a vicious attack. Hugh does an excellent job of letting the reader into Barbara’s mind, granting the reader insight into her decisions and thoughts. One of the things I love about this book is the relationships are developed and nuanced. If family dynamics are important in your novels, you’ll like Hugh’s approach to writing characters. Another area where the books shines is in the writing itself. Hugh incorporates subtle details in his writing that give his narration an authentic, real-world feel. I’d recommend this book to anyone who likes character-driven novels with an emphasis on family and a dash of suspense.